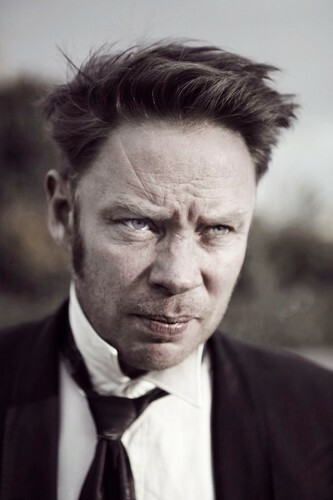 Delaney Davidson and His Phantom Band (NZ) - the One Man Ghost Orchestra Travellin’ Grump in Melbourne this May for one show only! Part man part wheel, new Zealand’s Delaney Davidson is part wandering minstrel, part travelling salesman. One hand holds a small brown suitcase; his trade, his ghost orchestra, the other holds his guitar. One foot firmly in the Blues Trash corner of the ring, the other on the road, you could say Delaney sees music as he sees geography, and that although he has certain preferences, in fact all territories are up for grabs. With special guest Mojo Juju.